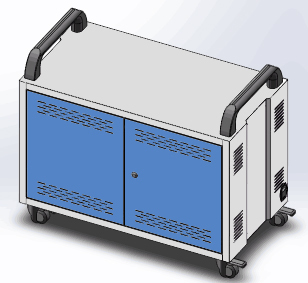 A.Charging, synchronizing and storage station for up to 12 Tablets. B.Colors option. Equipped DELL Inspiron 5460 all in one PC 23'' touch screen and 10 point touch with all-in-one PC presenting solution on top. Equipped Lenovo AIO 910 27''touch screen and 10 point touch with all-in-one PC presenting solution on top. The smart chair enable new concepts for active teaching or learning and meeting solution. 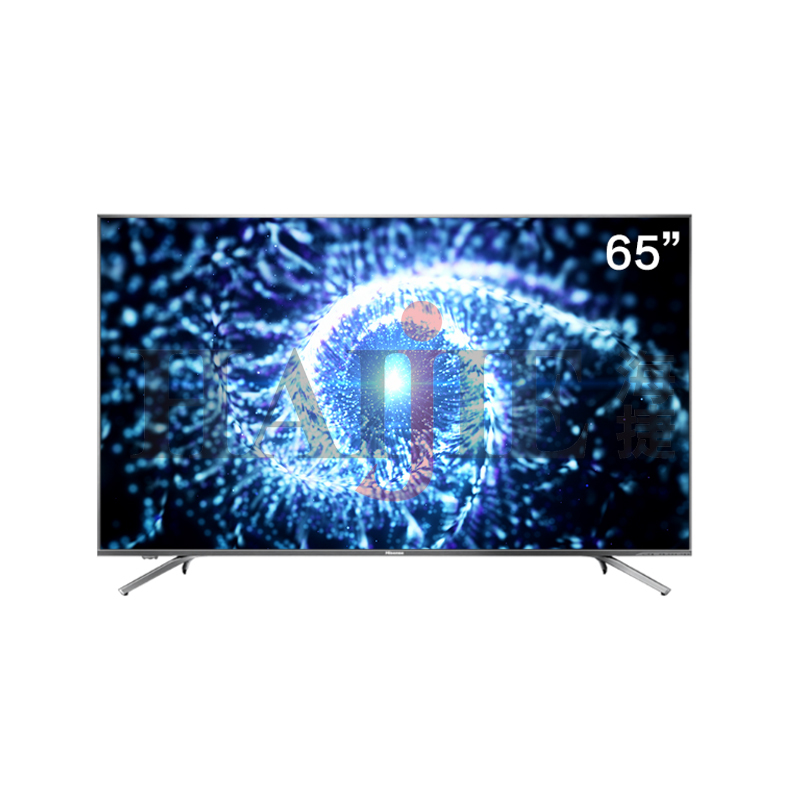 Smart TV for family,school and meeting room. 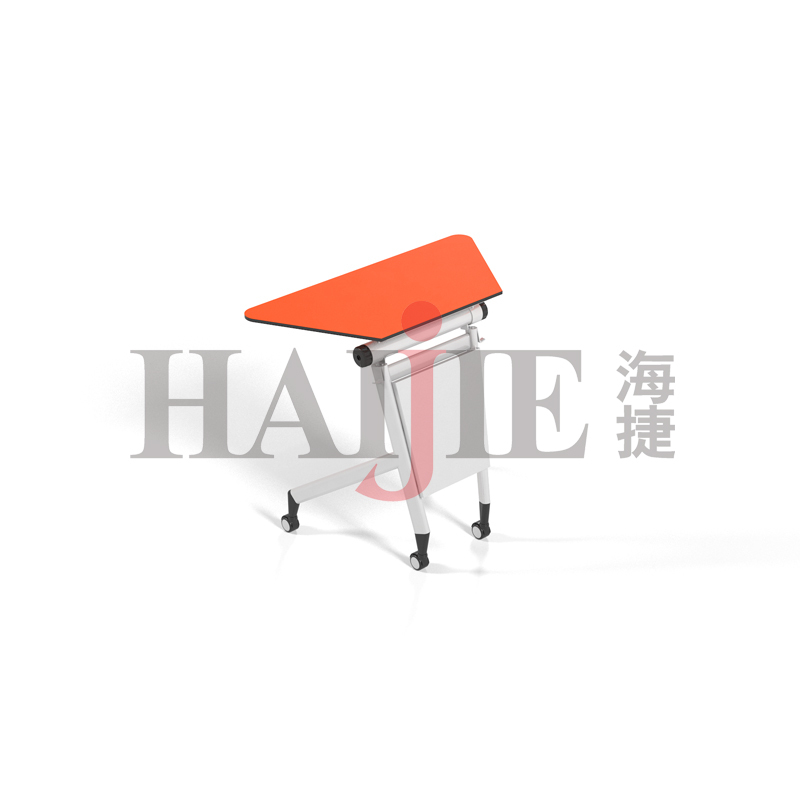 Collaborative table enable new concepts for active teaching or learning and meeting solution.